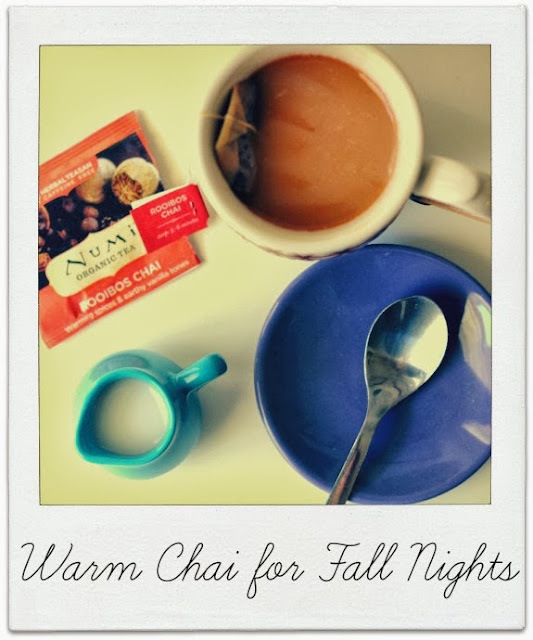 One thing I love about cool nights is warm drinks. I really enjoy sipping sweet and spicy chai after dinner, but the caffeine definitely keeps me up. To combat this I started drinking caffeine free Rooibos Chai. I dress it up with warm milk, spices and vanilla to make it extra cozy! 1. Put the tea bag and boiling water in your favorite mug to steep according to the tea's instructions. 2. While the tea steeps, combine the milk, sweetener and ginger in a small saucepan. Warm the milk over medium heat until it's hot through and through (not boiling). Take it off the heat and add the vanilla. 3. Add the warm milk to the tea once it's finished steeping. Give your chai a nice stir and enjoy. The new and very official Christmas Post button. Tonight I'm drinking my chai while working on the Countdown to the Organized Christmas Countdown. I know Christmas planning in September seems mad, but this system is pretty incredible. Read here if you need an explanation! September's task is to get ready for gift giving. We're already on it! I've got my Master Gift List ready, and a few gifts have already been purchased. Yay! The Organized Christmas Countdown officially starts in late October so I'll spend the next few weeks completing my Christmas Planner. October is very The Nightmare Before Christmas-ey in our home. Very Halloweenish with a bunch of Christmas thrown in. 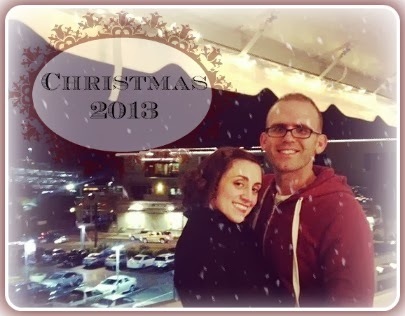 It may seem early, but it's time to start pondering the holiday seasons to come. Even if you're not ready for Christmas, Halloween is just around the corner!